Abby Roessler, MSW, LCSW, Director of Case Management and Social Services, has nearly 30 years of experience as a medical social worker, including 16 years at Bacharach. 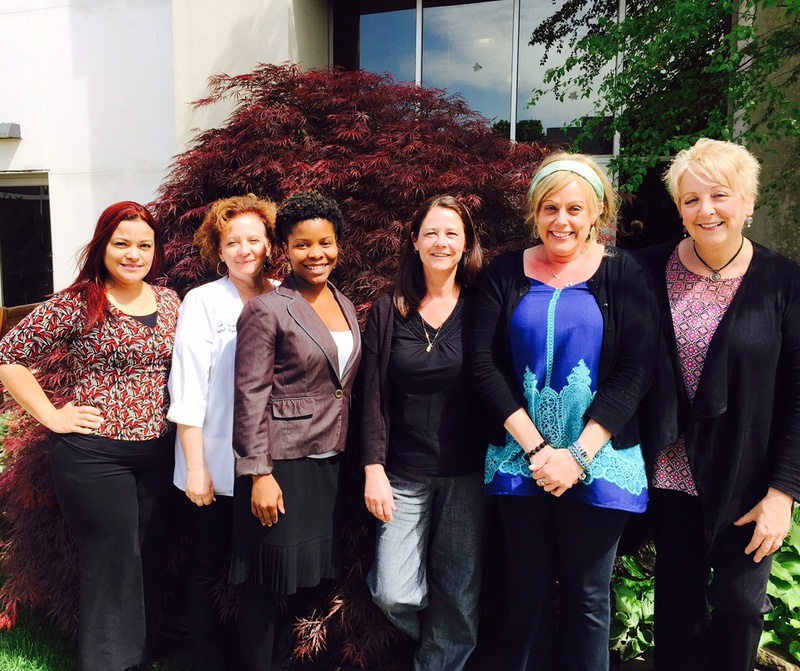 Social workers at Bacharach are responsible for making sure that patients have what they need for aftercare services, whether that is going home with home care services, another extended care facility, or their own home or that of a loved one. “We also advocate and navigate the managed care insurance on the patient’s behalf, and on the interdisciplinary team we represent the psychosocial component of the patient’s life,” said Abby. “Bacharach is a wonderful home spun community of caregivers and specialists in rehabilitative care. The longevity of the staff is remarkable, some have been here 25 or 30 years, because of the opportunity to be a small part of the success of our patients, “she said. “The best part of my job is leading a team of hard working, committed, passionate and talented social workers and making sure that patients have a soft place to land after rehabilitation, said Abby.